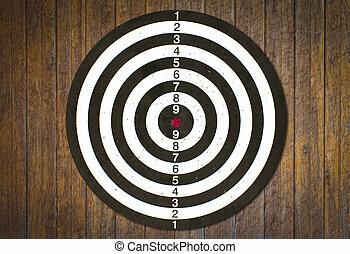 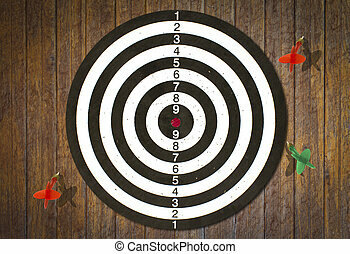 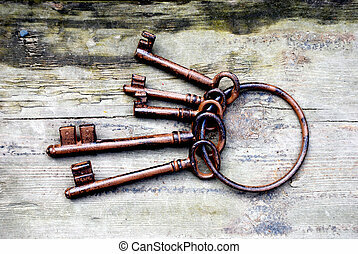 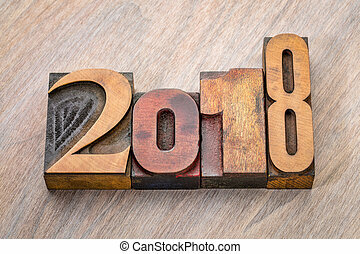 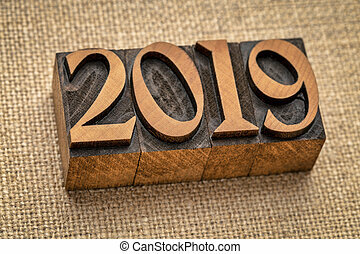 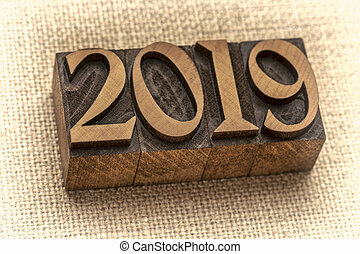 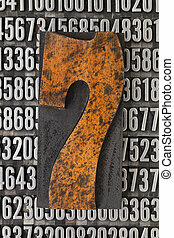 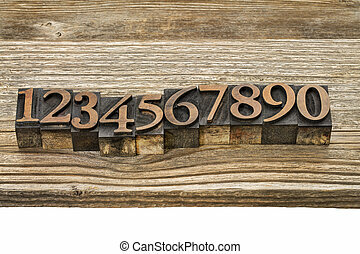 Antique wood number abstract. 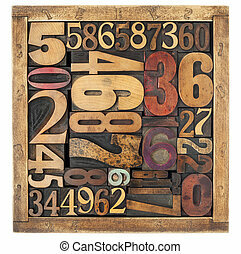 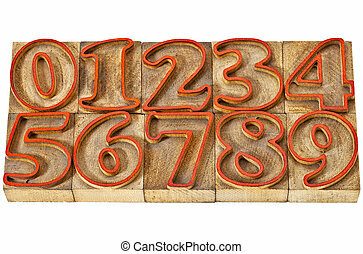 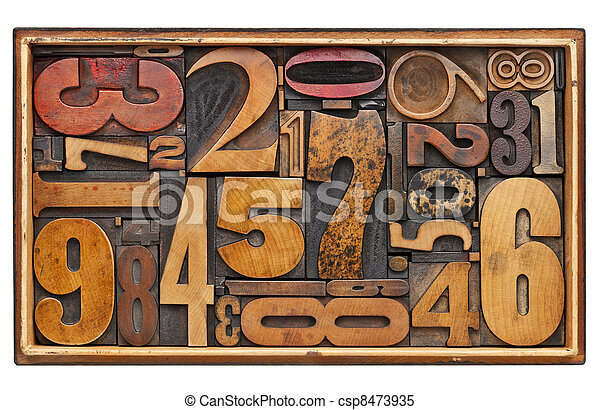 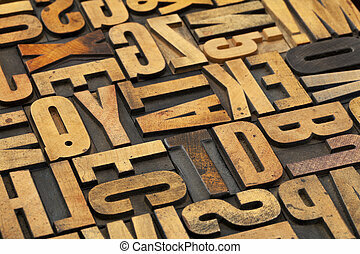 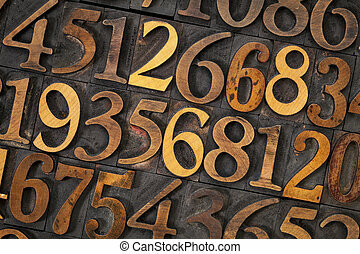 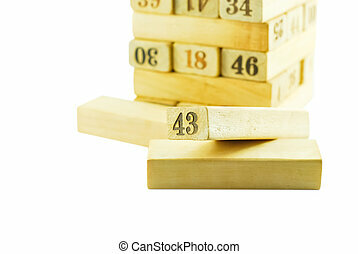 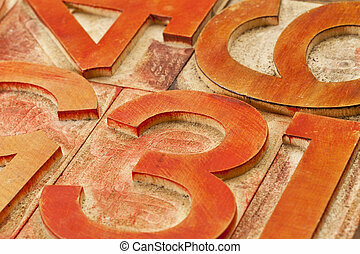 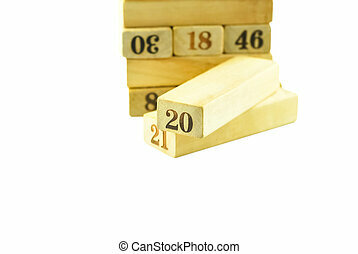 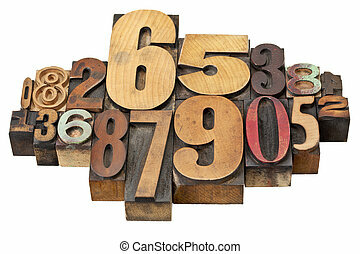 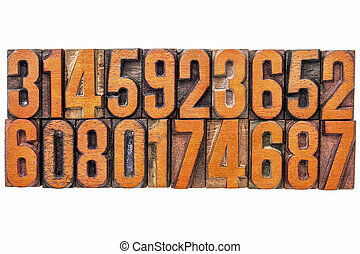 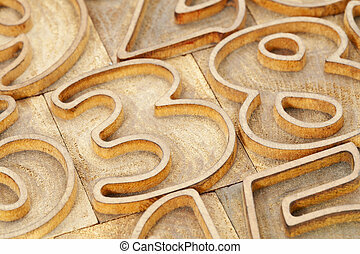 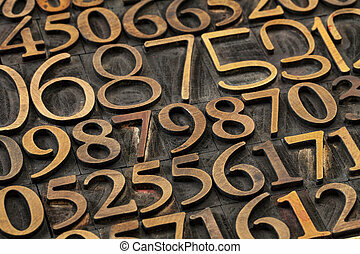 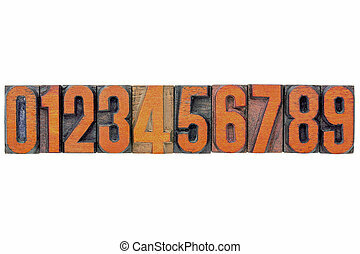 Number abstract - random vintage wood letterpress prinitng blocks in a wooden box isolated on white. 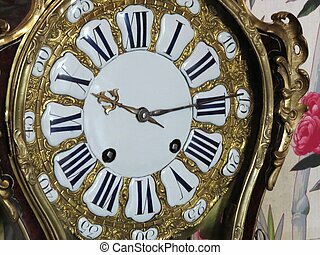 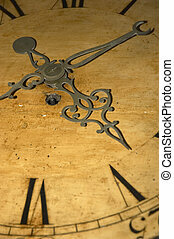 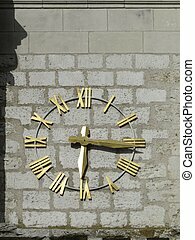 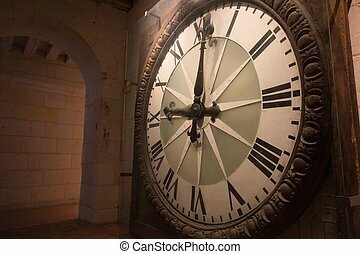 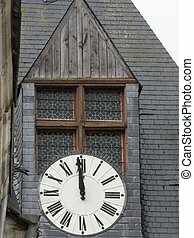 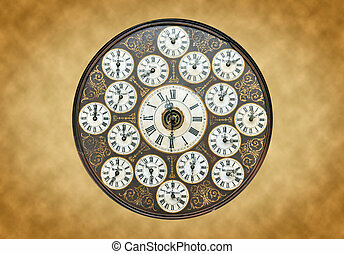 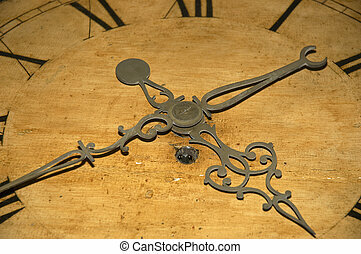 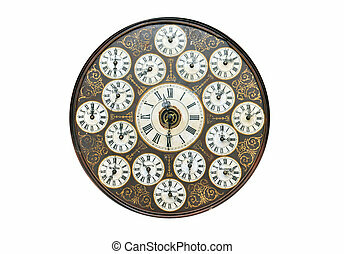 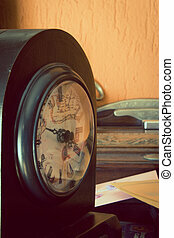 Abstract photo of an English antique clock.